Alexia Webster is a South African photographer. Her work explores intimacy, family and identity across the African continent and beyond. She was awarded the Artraker Award for Art in Conflict, the CAP Prize award for Contemporary African Photography, and she received the Frank Arisman Scholarship at the International Centre of Photography in New York City. 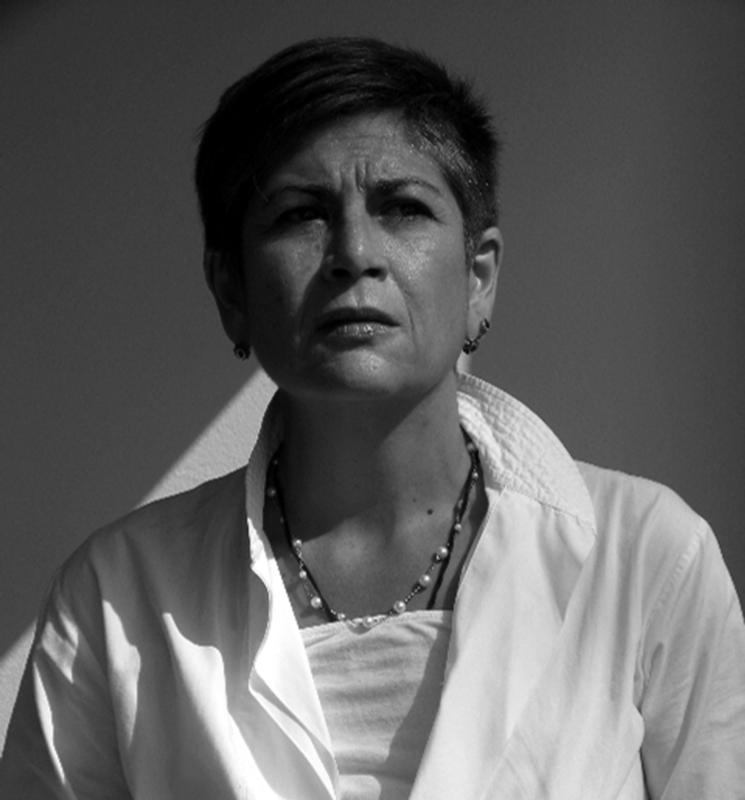 Her work has been exhibited in South Africa, United States, Europe and India. Most recently she traveled to Juba, South Sudan and Tijuana, Mexico as part of an International Media Foundation fellowship. Xoliswa Ngwenya is a Photographer, from Johannesburg, South Africa. Born 1990 in Soweto. He is a Market Photo Workshop alumni. He was also a runner up for the Tierney Fellowship in 2015. He is the 2016 , 1stprize recipient of Social Justice Photography Competition through Open Society Foundation for South Africa and was the main exhibitor at Through The Lensexhibition in Cape Town, 2016. He was a featured artist sponsored by Vodacom Business, in the IT Web, Brainstorm Magazine, calendar exhibition, 2017. He is a participant of Talent Unlocked Mentorship through Assemblage, in 2018. Mfundi Vundla is a South African writer/producer and Executive Chair of the television and film production house, Morula Pictures. His production credits include television shows, motion pictures and theatrical plays. 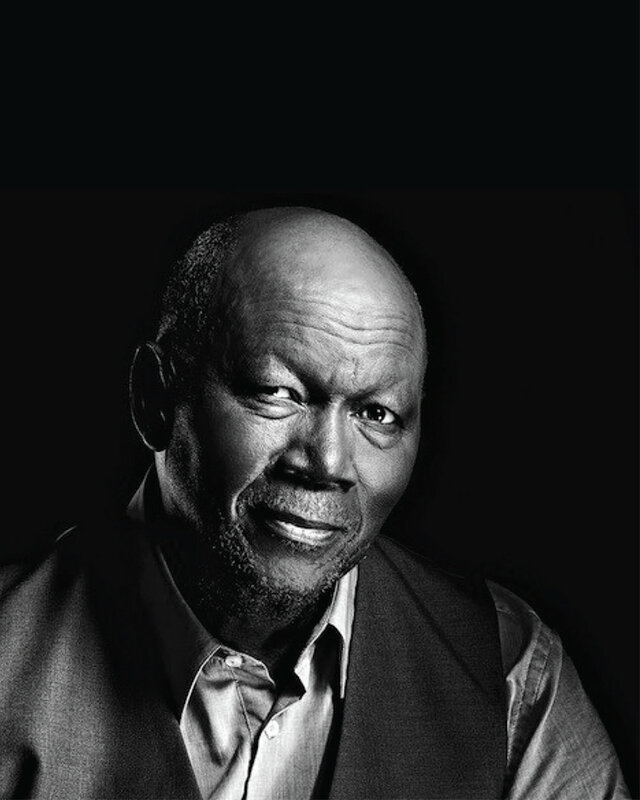 He is a past chair of the Independent Producers' Organization and the National Film and Video Foundation, an agency created to ensure the equitable growth of South Africa's film and video industry. Examples of his viable productions include ‘’Generations’(1993), ‘Magic Cellar’(2006) and ‘In My Country’(2004). Lebohang Kganye is an artist living and working in Johannesburg. Kganye trained at the Market Photo Workshop. She also completed her Fine Arts studies at the University of Johannesburg in 2016. Although primarily a photographer, Kganye’s photography often incorporates her interest in sculpture and performance. Her work forms part of several private and public collections, most notably the Carnegie Museum of Art in Pennsylvania and the Walther Collection in Ulm. 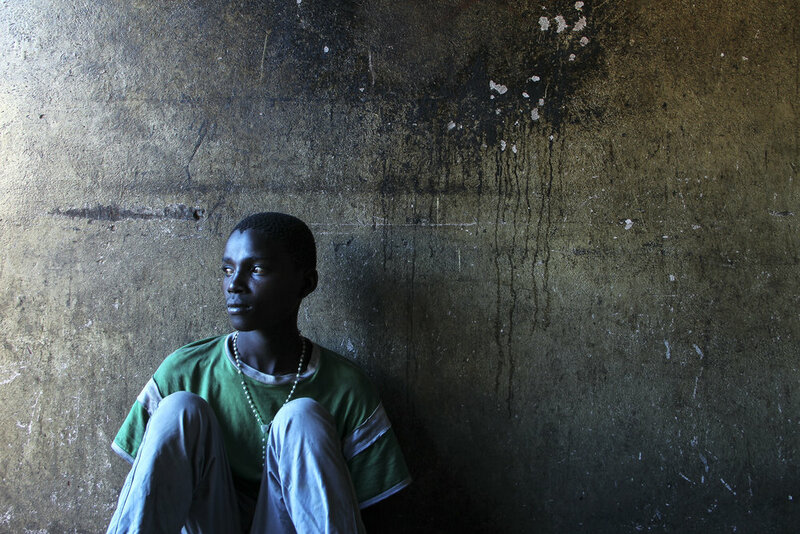 Berry Bickle works between Zimbabwe and Mozambique. Her work ranges between mixed-media, ceramics, installations, texts and videos. She has experience as a scenographer in contemporary dance collaborations and as an artistic director in the Mozambican film industry. She is a founding member of VAAB, the Visual Artists Association of Bulawayo and a principle artist of the Pachipamwe International artists workshop hosted in Zimbabwe between 1988-1993. Her work has been exhibited extensively, amongst others, in Cuba, South Africa, Senegal, USA and Venice. 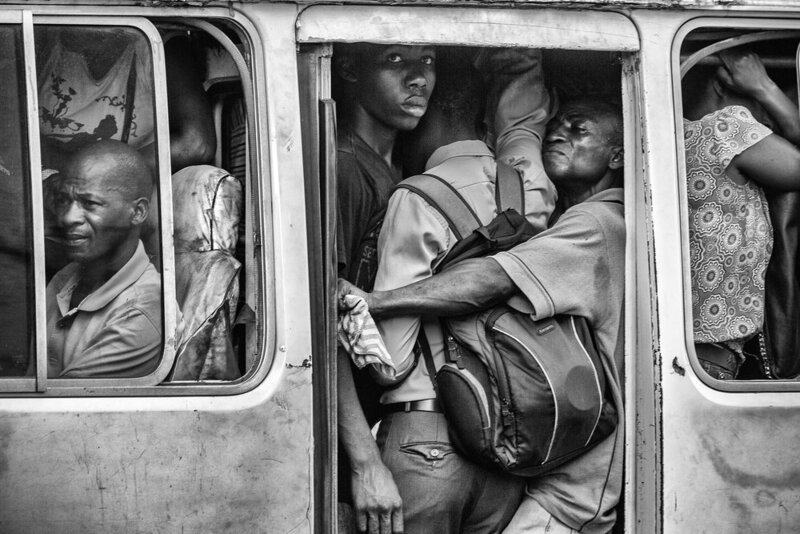 Zaituna aka Euridice Kala is a Mozambican artist and photographer, currently based in Paris. She is a graduate from the Market Photo Workshop, Johannesburg. She is the founder of the entity E.A.ST Ephemeral Archival Station), a laboratory for artistic research practice. 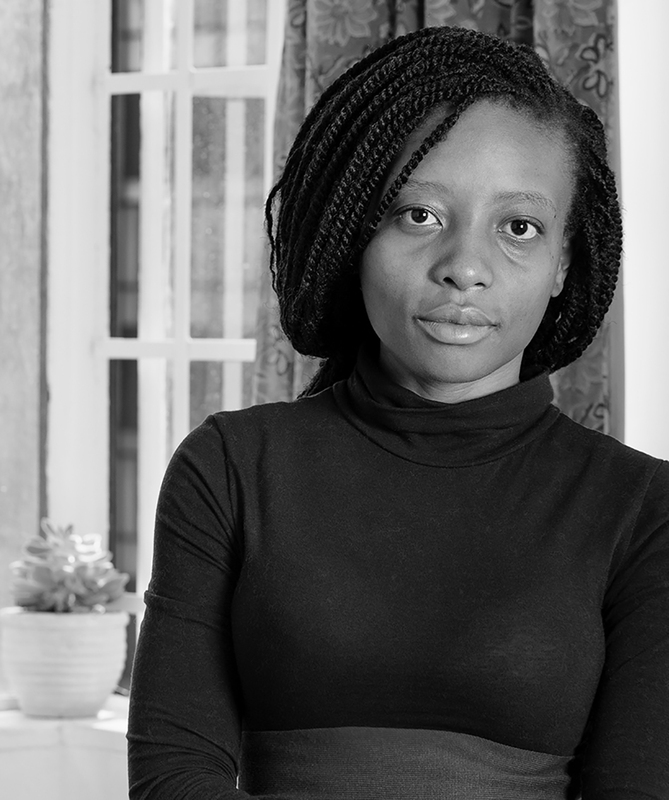 She is the recipient of the 2018 Maison des Arts George & Claude Pompidou residency in Cajarc, France.She has exhibited in South Africa, France, Mozambique and Senegal amongst others. John Fleetwood is a photography curator and educator. He is the director of Photo:, a platform that develops photography projects, mainly working with photographers from the African continent. 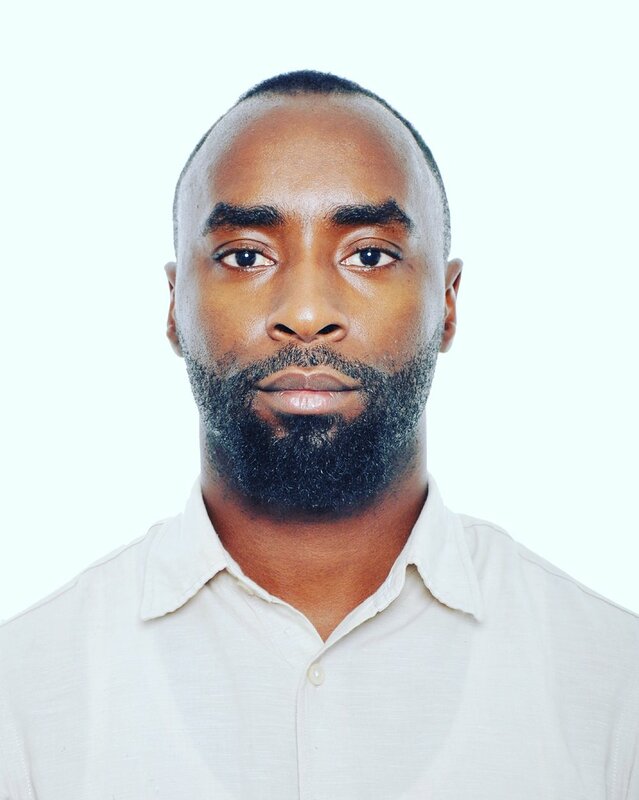 He has curated numerous exhibitions such as Cities and Memory (2016), Against Time (2015), A Return to Elsewhere (2014), Transition (2013) in Africa and Europe. From 2002 to 2015 he was the Head of the Market Photo Workshop, a photography school, gallery and project space. Fleetwood lives in Johannesburg, South Africa.